NEA and allies intensified advocacy efforts with an “Educator’s Week” directed at securing a hearing and a vote on Supreme Court nominee Merrick Garland, chief judge of the Court of Appeals for the D.C. Circuit. Highlights included a petition that has already garnered more than 6,100 signatures—add yours today! In a separate letter, a dozen civics, history and social studies teachers urged Senate leaders to “help us teach our students the true meaning of democracy” by “put[ting] aside their differences to do their jobs.” NEA’s Board of Directors further amplified that message in meetings with their senators on Thursday. The Supreme Court has already considered—and may revisit—nearly every issue that matters to educators: the right to equal access to free public education, America’s promise of equal opportunity, school funding, private school vouchers, access to health care, fair elections, and more. 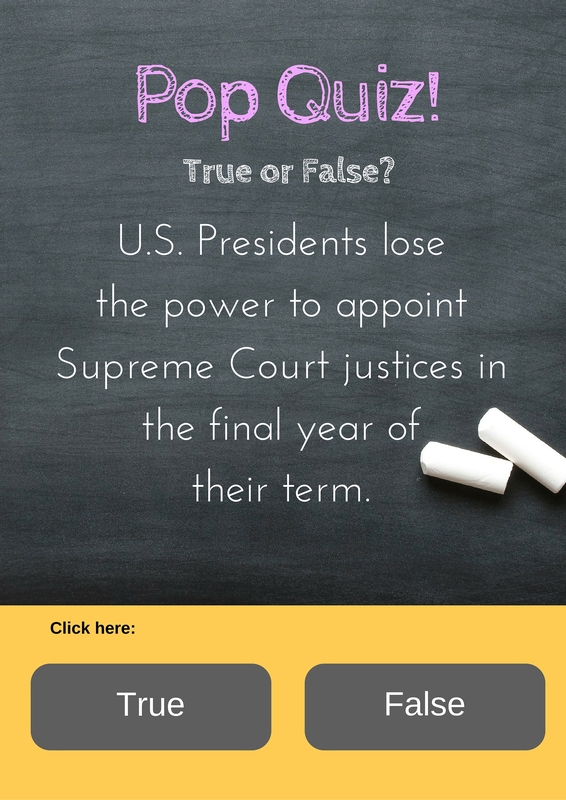 Click on the button and tell Congress to hold a hearing and a vote on the Supreme Court nominee. 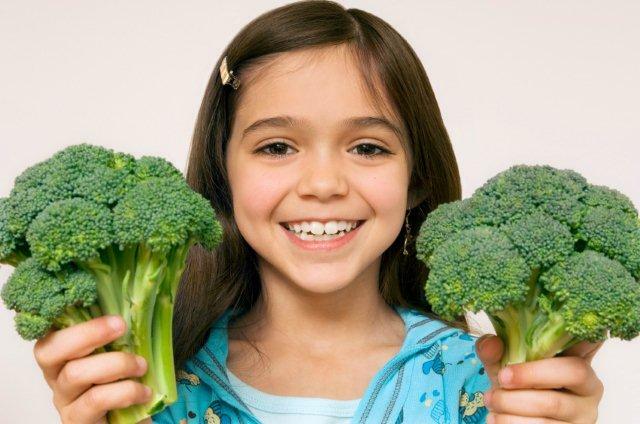 While it hasn’t happened yet, the House Education and the Workforce Committee still is expected to vote sometime this spring on a bill to reauthorize the Healthy Hunger-Free Kids Act, which governs school meal and other child nutrition programs. Potential flashpoints include a proposal to make it harder for schools to qualify for “community eligibility,” an option available nationwide that allows 7,000 high-poverty schools to offer all 3.4 million of their students free breakfast and lunch. In visits to Capitol Hill on Thursday, members of NEA’s Board of Directors personally urged their representatives to maintain that approach to ensure students do not go hungry. NEA’s reauthorization priorities also include preserving the current guidelines for healthy school meals, improving training for school food service professionals, and strengthening programs that provide meals for kids when school is out. 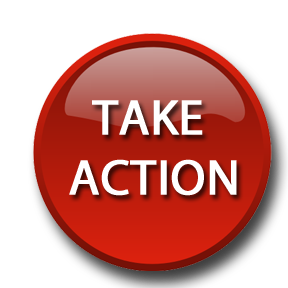 Click on the button and tell Congress to take action on child nutrition. On Friday, by a vote of 224-181, the House passed the NEA-opposed Scholarships for Opportunity and Results (SOAR) Act (H.R. 4901), which renews the private school voucher program in the nation’s capital. This is the second time in just six months that the House has voted to extend the program, which funnels millions of dollars to private schools even as Congress continues to underfund essential public school programs like IDEA and Title I. 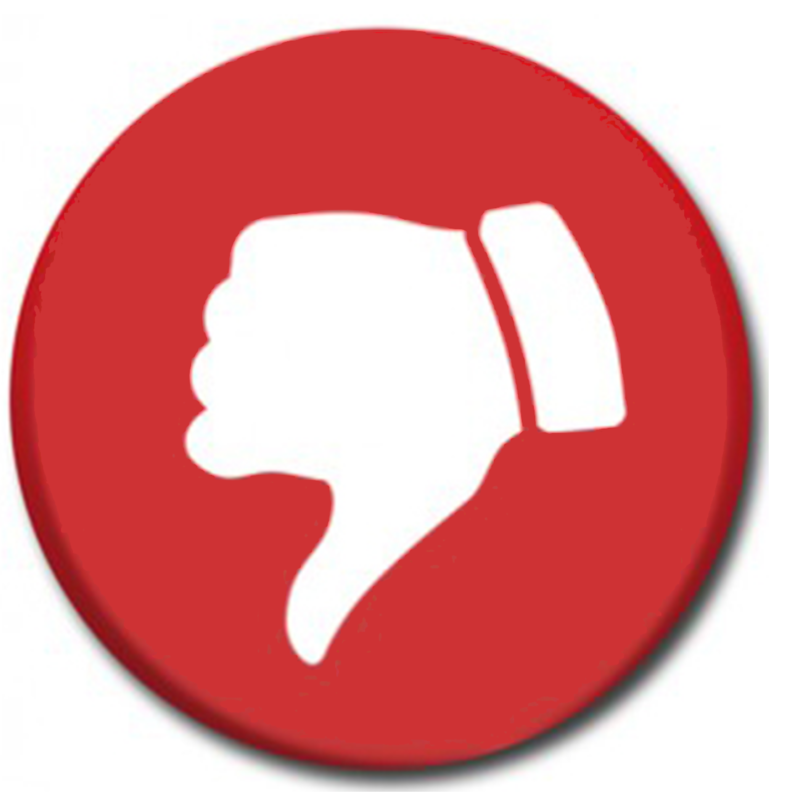 The funding crunch could worsen as implementation of the Every Student Succeeds Act proceeds. We’ve redesigned NEA’s federal Legislative Action Center (LAC) to give it a cleaner, more modern, friendlier look and reflect broader functionality that includes integrated social media tools (like Twitter and Facebook). 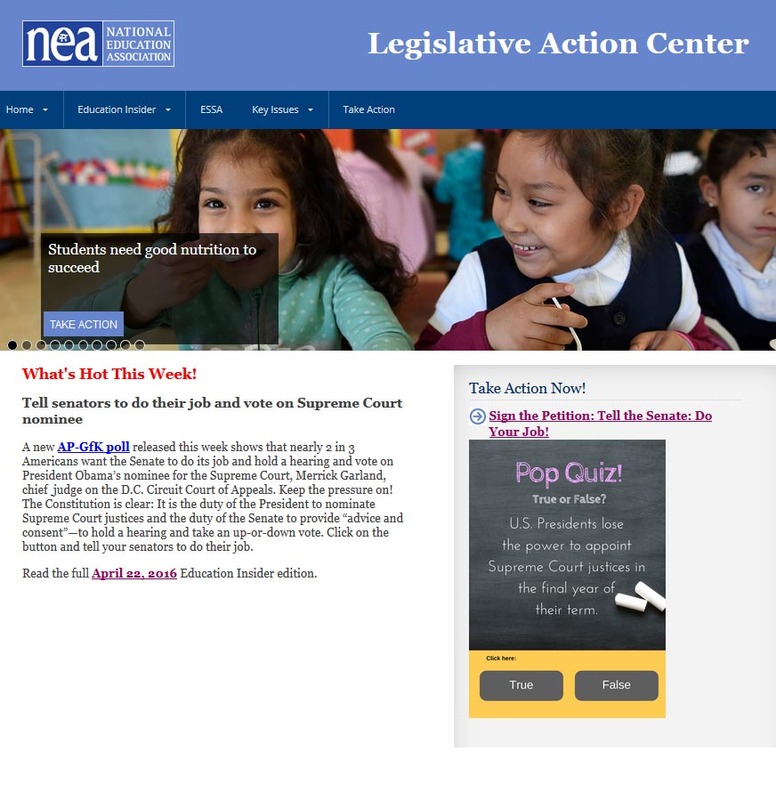 Check out and bookmark the new address, http://edadvocacy.nea.org/home. The previous address (www.nea.org/lac) also points to the new website. Sens. Susan Collins (R-ME), Sen. Sherrod Brown (D-OH), and Reps. Sam Graves (R-MO) and Dave Loebsack (D-IA) for introducing a resolution recognizing Teacher Appreciation Week, which kicks off Monday, May 2. 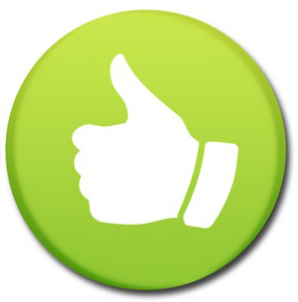 Reps. Bobby Scott (D-VA), Barbara Lee (D-CA), Marcia Fudge (D-OH), Jim McGovern (D-MA), Mark DeSaulnier (D-CA), and Karen Bass (D-CA) for taking to the House floor to advocate for healthy meals and continuing “community eligibility” when child nutrition programs are reauthorized.